A steam hair straightener uses electricity to heat, and thus straighten, hair. People who have curly hair may need to set their steam hair straightener on a high setting. 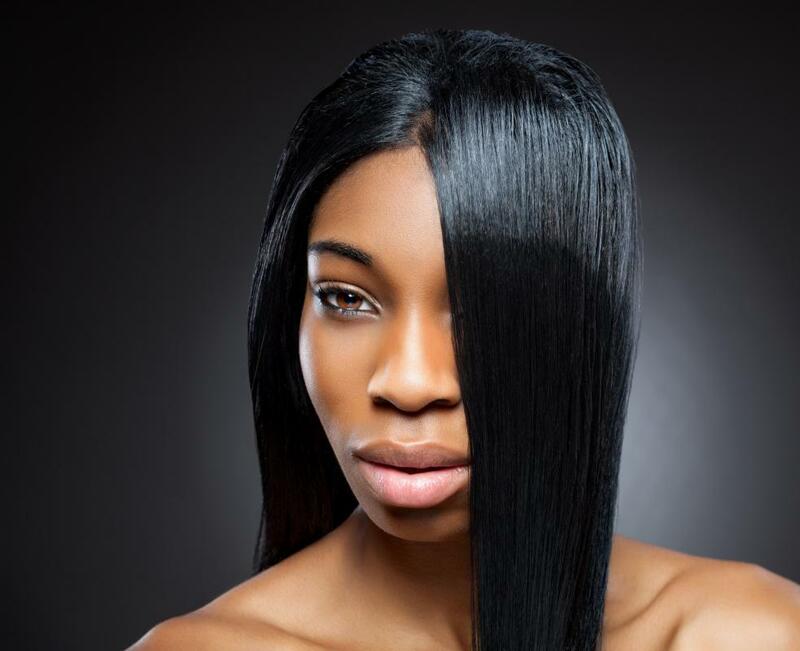 A steam hair straightener can make it simpler to straighten thick or curly hair. There are several advantages to steam hair straighteners, the primary one being the ability to use them on damp hair. Steam hair straighteners straighten hair with the use of heat and steam. Steam hair straighteners are made with vent channels which allow the moisture from dmp hair to be extracted and seal the hair cuticle as the hair is straightened. Steam hair straighteners are electric hair styling tools designed to straighten hair with the use of heat and steam. While some hair straightening irons are designed for use on dry hair, these straighteners can be used on damp hair. They are made with vent channels along the sides of flat plates, which allows the moisture from damp hair to be extracted and seal the hair cuticle as the hair is straightened and the steam is vented. 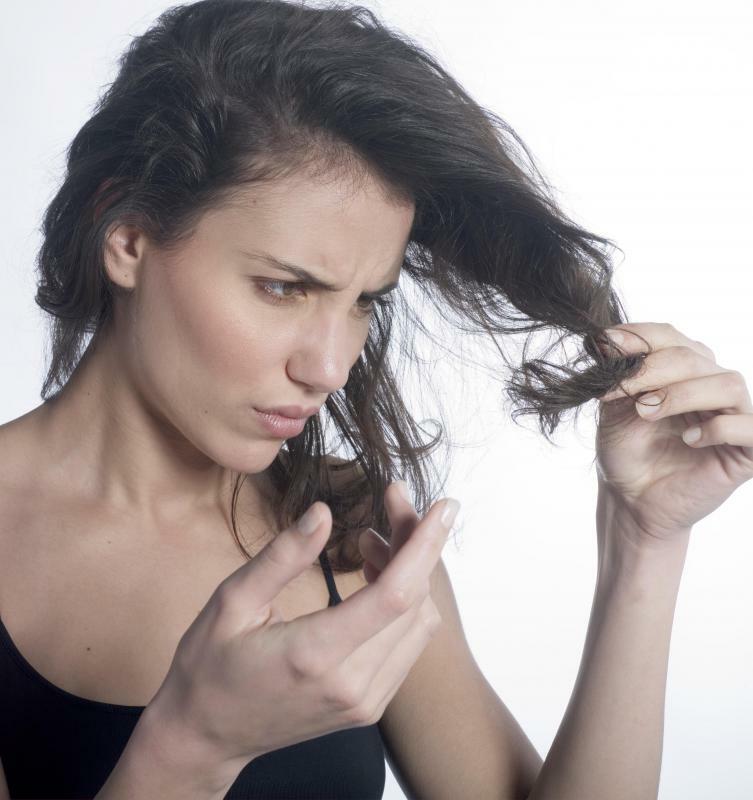 There are several advantages to steam hair straighteners, the primary one being the ability to use them on damp hair. This makes it possible to style towel dried hair and eliminates the need to blow the hair dry before use. Eliminating blow drying not only saves time, but creates less heat damage to the hair itself. Additionally, these straighteners tend to make straightening thick or coarse hair easier because of the use of steam, similar to pressing a shirt with a steam iron. Steam hair straighteners are available in different designs and sizes. The width of the flat plates varies to accommodate different lengths of hair. Wider plates are designed for longer hair, while narrower plates are for use on shorter hair. Most are made with ceramic hot plates, though some less expensive models may not be. Other features that vary with the different types of straighteners include temperature control, which allows for changing the heat temperature based on individual types of hair. Hotter heat settings work best on thick, coarse and curly hair while lower heat settings are appropriate for thinner, smoother and straighter hair. Some models are also equipped with small teeth at the edges of or built into the plates, allowing the hair to be “combed” straight before it touches the flat plate. This feature can be especially useful for curlier hair. Some steam hair straighteners also feature water tanks for holding water in the event that a user wants to stream straighten dry hair. The type of steam hair straightener a person chooses should be based on hair type and length as well as the cut and style of hair. As a styling tool, a steam hair straightener can be useful for many different hair types and styles. How Do I Choose the Best Setting Lotion? 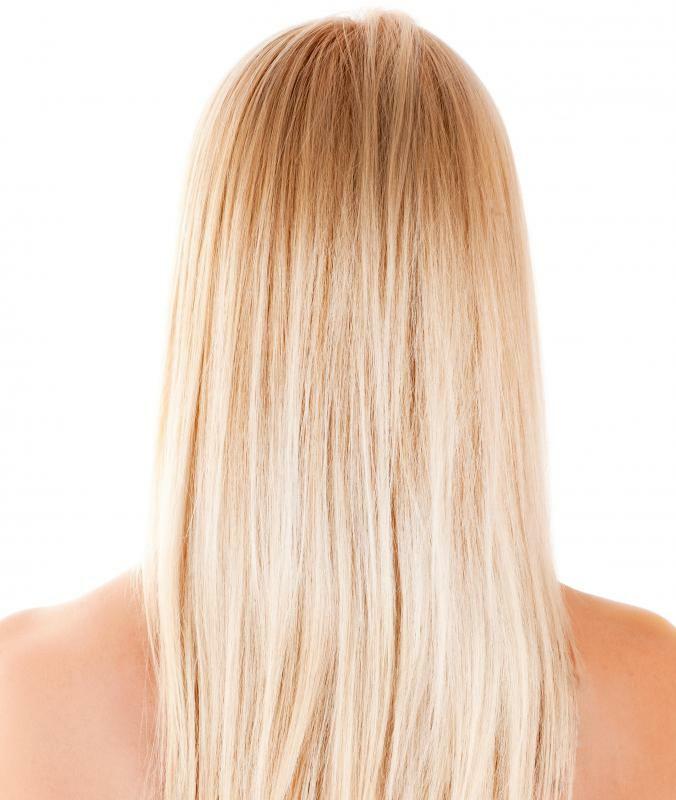 What is Hair Thermal Reconditioning? I prefer regular straighteners. I use a great one that uses tourmaline ceramic plates that cause less damage to the hair. It's the Karmin G3 Salon Pro. It heats up to 460F for all hair textures and keeps my hair soft, shiny and very straight. I wish people would stop being obsessed with altering their hair. Even the best hair straighteners dry out your hair, take ages to use, and can burn your skin easily. Meanwhile, other women are curling their hair every day. It's a weird cycle. Most of the hair straighteners on the market only really work for people who already have fairly thin or straight hair. I have very curly hair, and while I don't even enjoy trying to straighten my hair, the times I tried in high school and college never ended well.